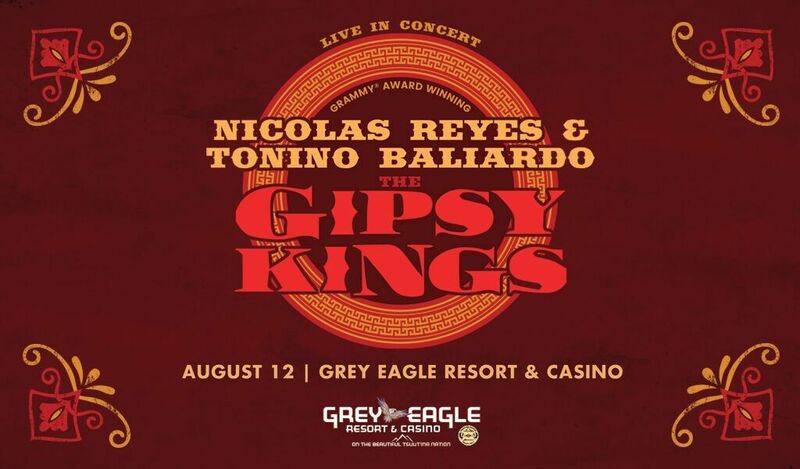 The Gipsy Kings fT Nicolas Reyes & Tonino Baliardo Live In Calgary! Calgary get ready for this concert! Grey Eagle Casino, August 12, 2018! Melding deep heated flamenco, rumba, salsa and pop to the tune of 20 million albums sold, the Grammy Award winning hit makers behind “Bamboléo” celebrate in their very own, blistering tradition taking audiences back to the south of France with flamenco guitars and booming Spanish vocals. Uniting the family Reyes and the family Baliardo, the band continues a tradition that has drawn famous fans such as Picasso, Cocteau, Dali and Chaplin. 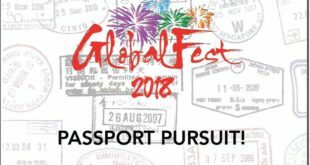 From playing on the streets of Cannes and the hedonistic heights of St. Tropez, breaking world music barriers as one of the rare groups to climb the US and World music charts. Featured in the likes of The Big Lebowski, Toy Story 3 and Glee, the band has embraced western classics by Bob Marley, the Doobie Brothers and The Eagles with globe hopping grace, whilst also incorporating dramatic cues from Brazilian and Caribbean culture. Now bringing the party back to North America this summer, The Gipsy Kings will raise the roof with dance ready furor, returning to their ground-breaking eponymous album and the nomadic spirit that has led them to their latest work, Grammy Award winning album Savor Flamenco and a new project experience giving audiences the ‘deep shout at the heart of our community’.